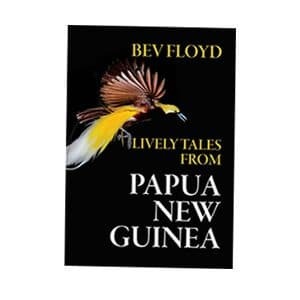 This book is the account of a Democrat insider; one who was both a woman and a Queensland President. 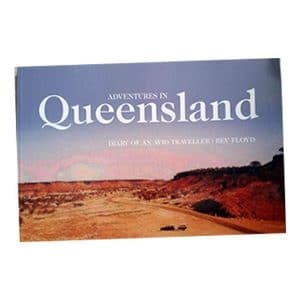 Its focus on Queensland makes very interesting reading for those of us who shared the experiences. The author, as did I, took part in the movement to abolish the gerrymander in Queensland. They were memorable times which galvanised a progressive collaboration. 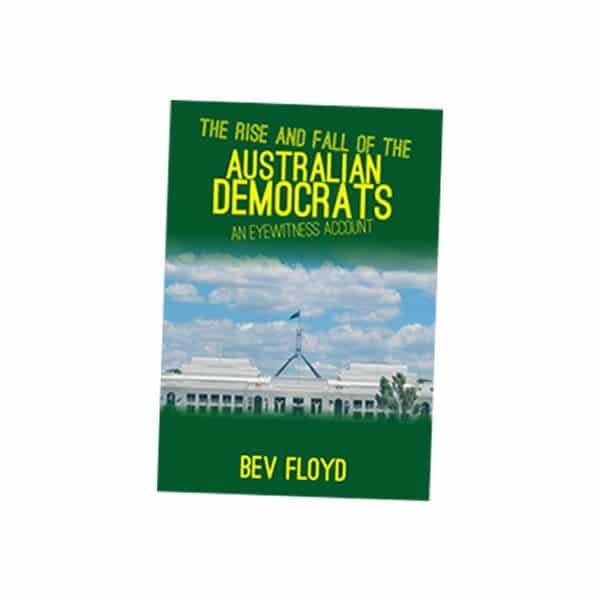 From the historical vantage point of thirty-six years later with our memories less acute and our friendships revived or having stood the test of time, this book serves the important role of recording the progress of Australia’s significant third party in our political process.